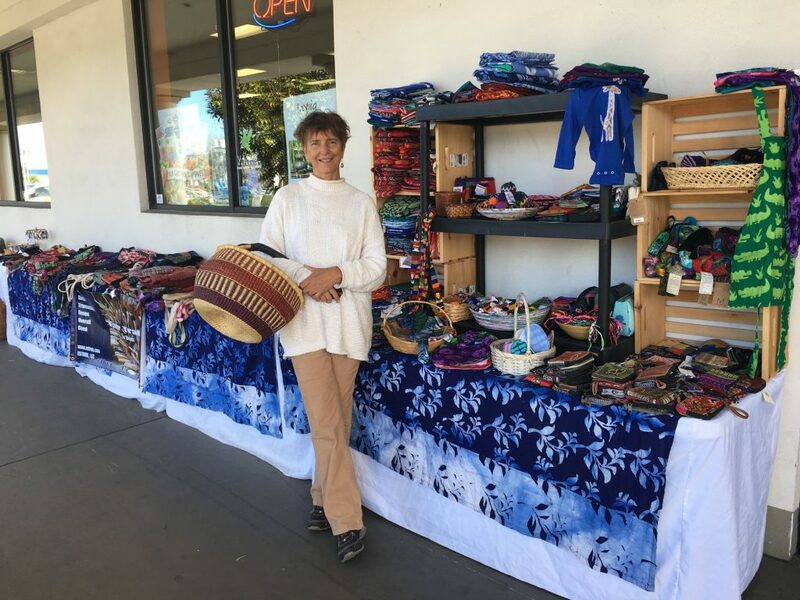 Come learn how Yvette established fair trade networks for women to support women through trade, building esteem and a voice to nurture our planet. Yvette is here on the following days, from 10am to 3pm. ESTROG strives to make connections in business as paths are developed to bring new energy.